Brown Girl Surf helps women of color catch the perfect wave. Brown Girl Surf’s mission is to create more diverse, environmentally reverent, and joyful women’s surf culture by increasing access to surfing, cultivating community, amplifying the voices of women of color surfers, and taking care of the earth. CAFE helps community members learn about environmental issues in hands-on workshops. 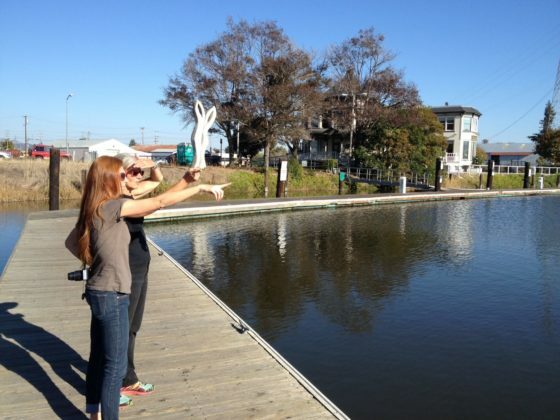 (Picture 3CAFE) Caption: CAFE helps community members learn about environmental issues in hands-on workshops. You might find a CAFE member leading a public forum on protecting wetlands, raising an important question at a community planning meeting or engaging people door-to-door. CAFE educates, engages and empowers the public on issues that concern sustainability and the environment in the North Coast region of California. Farms To Grow nurtures crops of healthy food, but also offers a helping hand to minority farmers. Cultural and biological diversity go hand in hand for Farms to Grow, Inc. They believe in farming practices that preserve cultural and biological diversity along with the agro-ecological balance of the local environment. 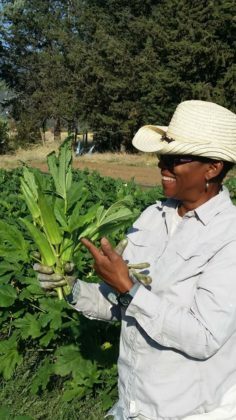 Their mission is to assist African American and other underserved farmers and urban gardeners in creating and maintaining sustainable farms, while motivating the next generation of farmers to learn and utilize sustainable farming techniques. Growing Together hopes to increase access to local, healthy food in urban environments. Low-income, urban neighborhoods often lack for greenery and healthy food, but Growing Together believes that we can bring food forests to the city. 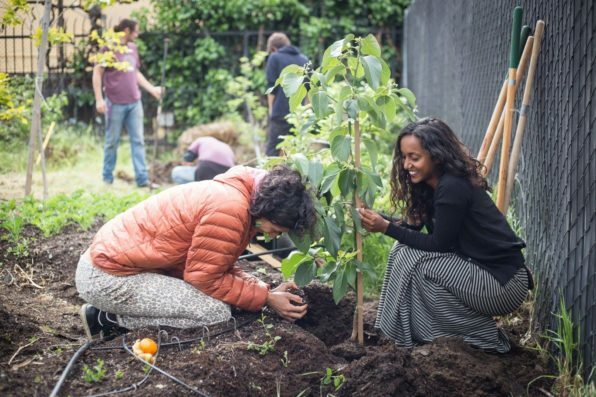 Founded in 2013, they help community members plant fruit trees in the Oakland area. Growing Together’s work improves the environment, builds community, and creates a long-term source of local healthy food in neighborhoods with a lack of tree cover, and classified as “food deserts”. Volunteers and Staff at SPAWNERS aren’t afraid to get up to their knees in muck to restore watersheds. Watersheds serve as important habitat for fish and other wildlife but also as treasures for local communities. 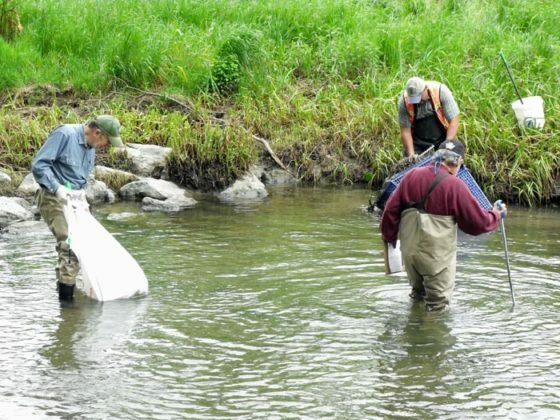 SPAWNERS works to protect the San Pablo Creek Watershed and to inspire community appreciation and stewardship through advocacy, education, and habitat restoration.